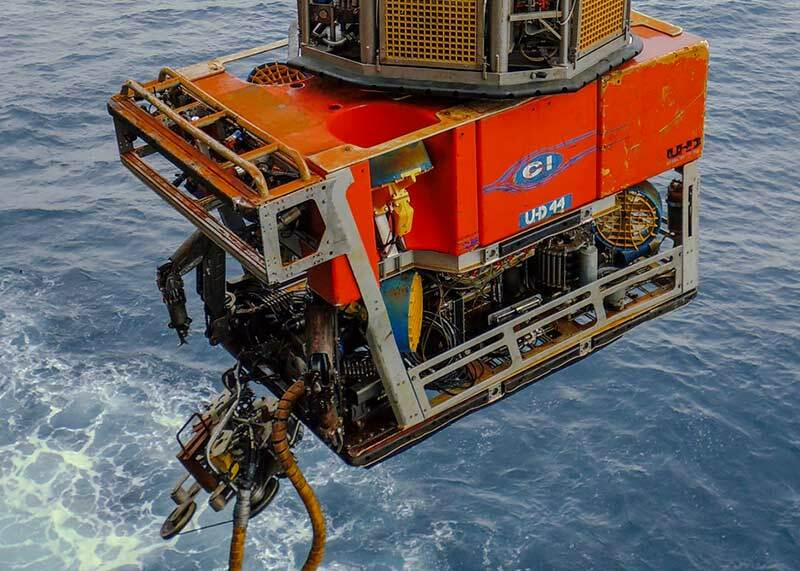 Cutting Underwater Technologies has more than 25 years’ experience in providing both off the shelf and bespoke diamond wire cutting solutions globally, successfully completing more than 6500 cuts. 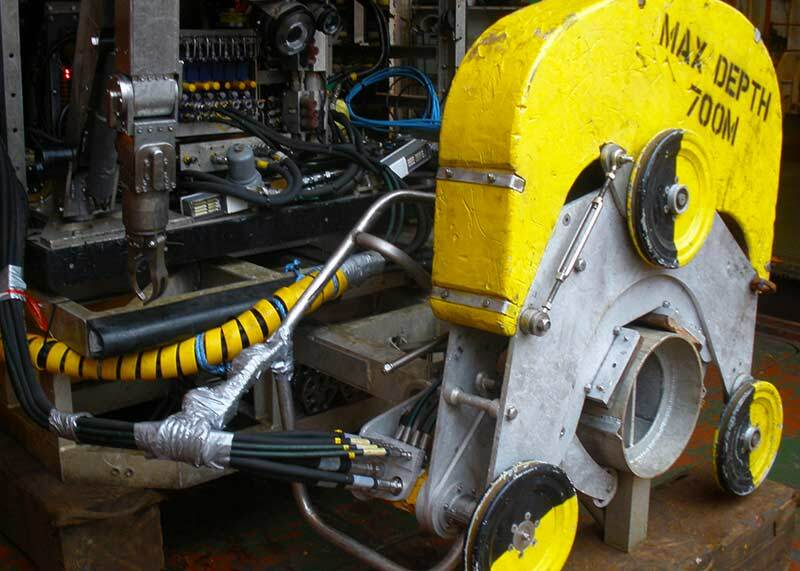 Our diamond wire cutting machines can be surface powered down to 200m. 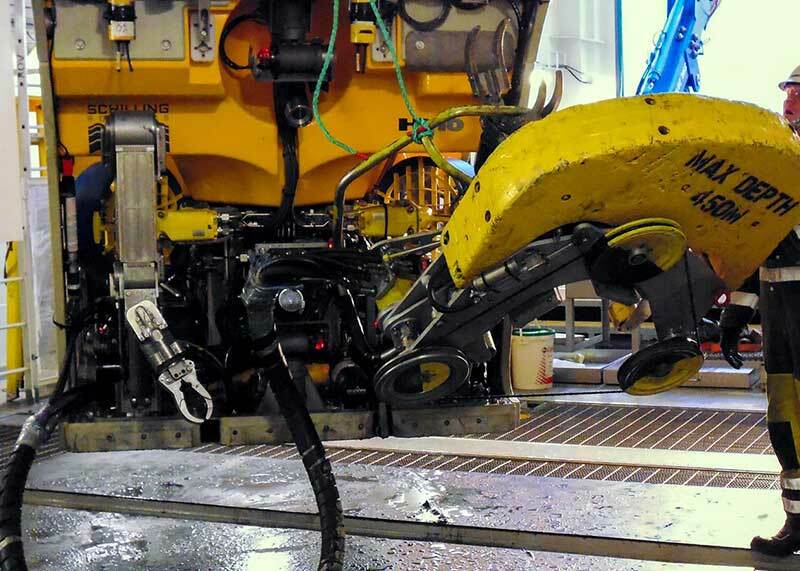 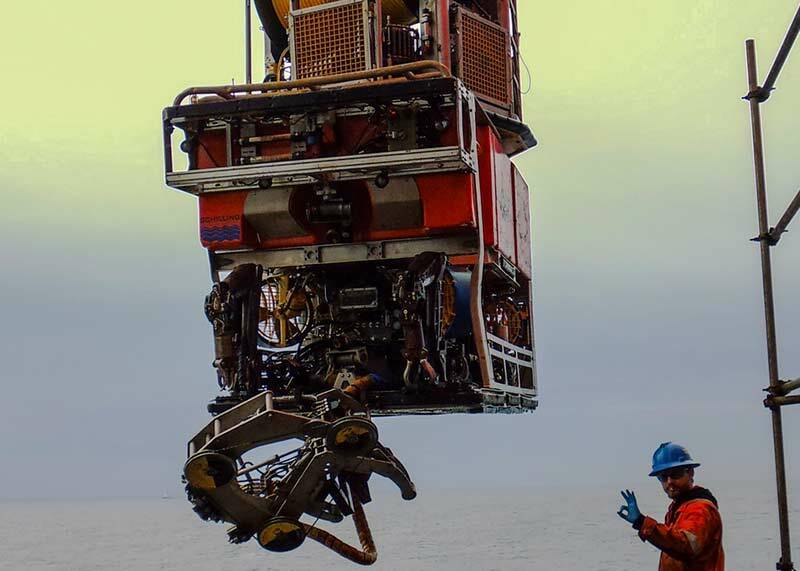 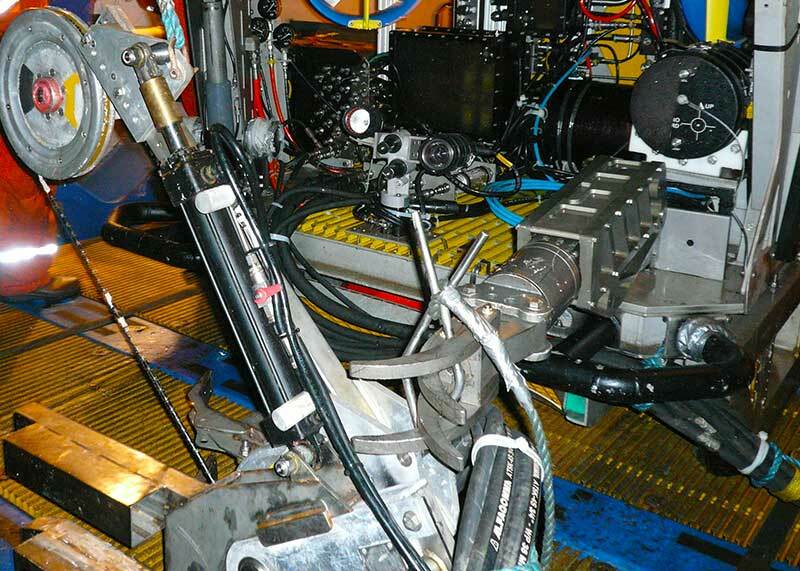 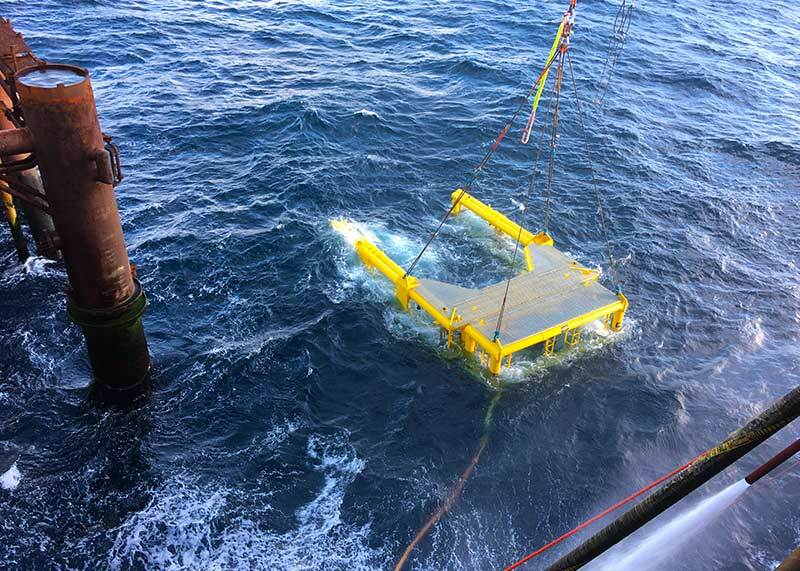 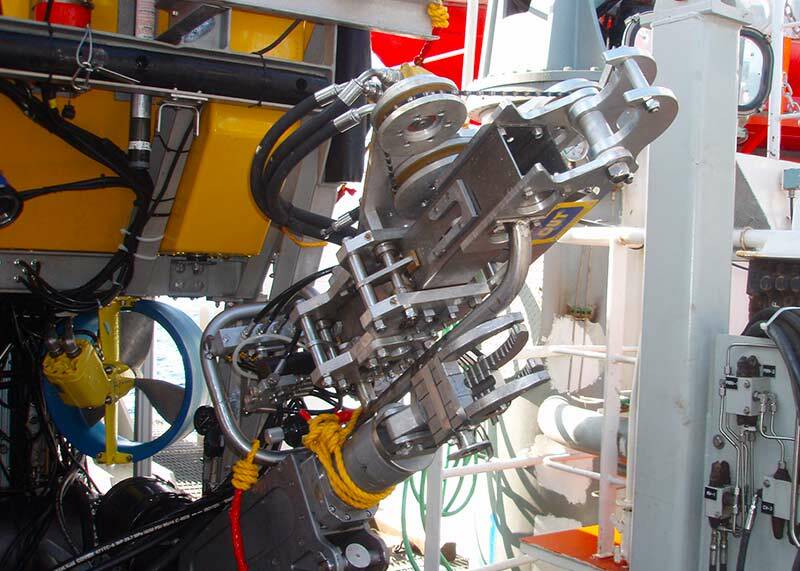 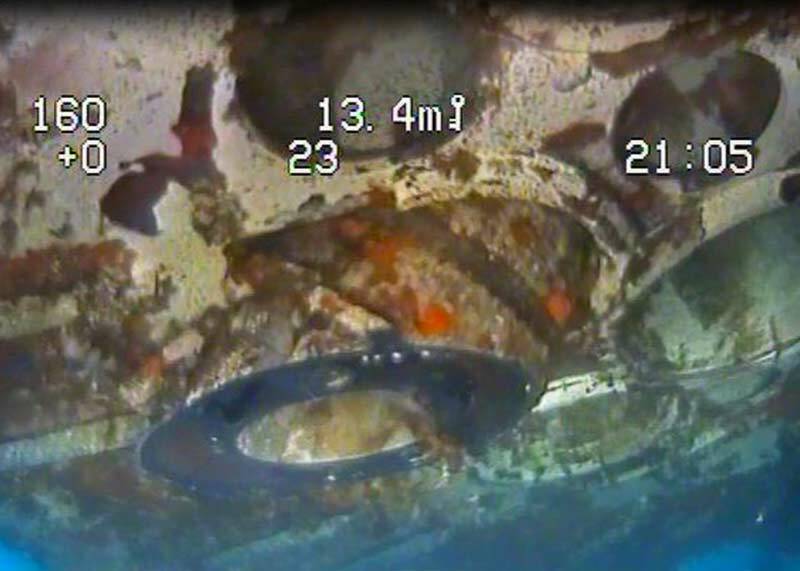 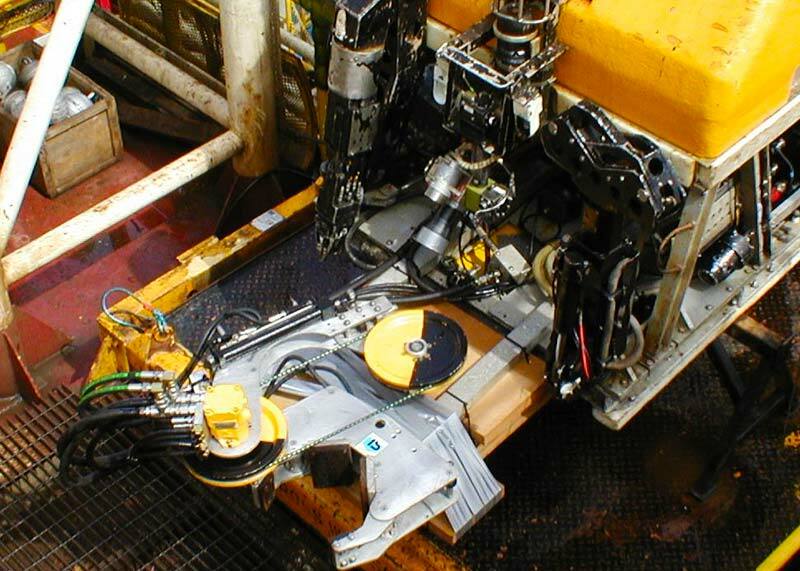 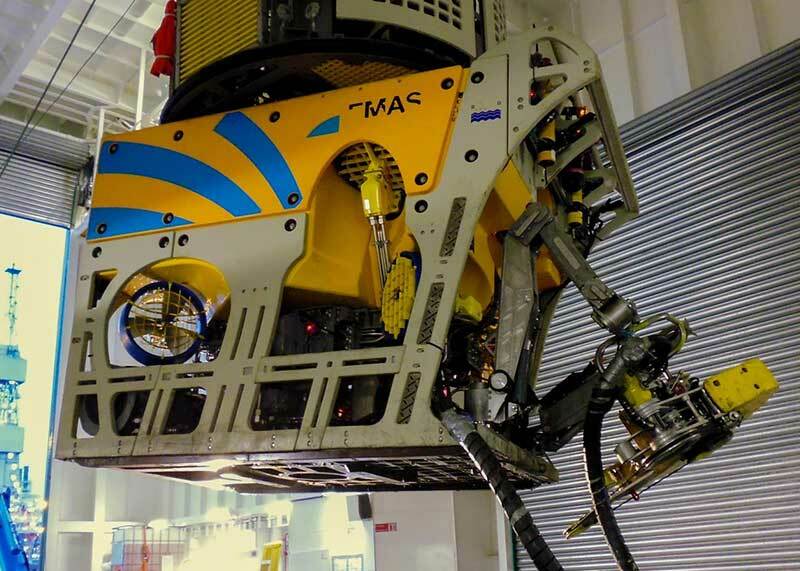 For cuts made below 200m our DWCMs would be powered by a Work Class ROV either connected on deck via a short umbilical bundle or deployed to the seabed and connected by hot stabs. 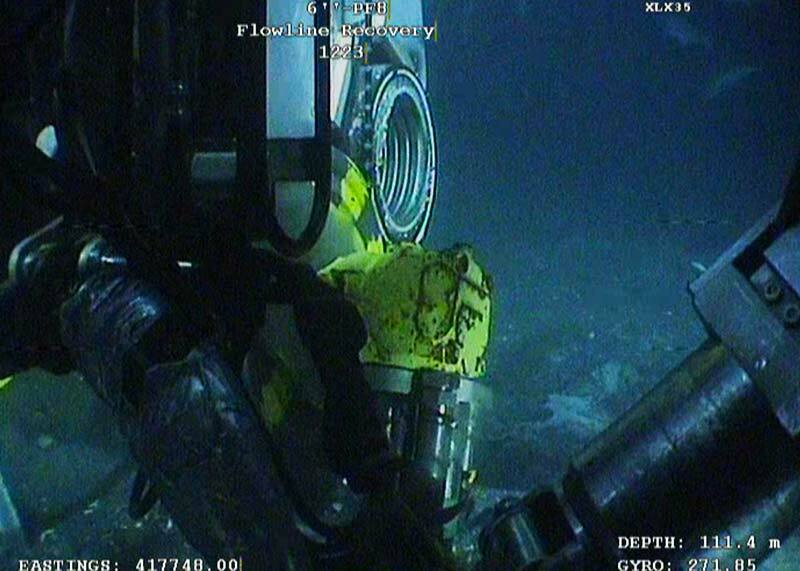 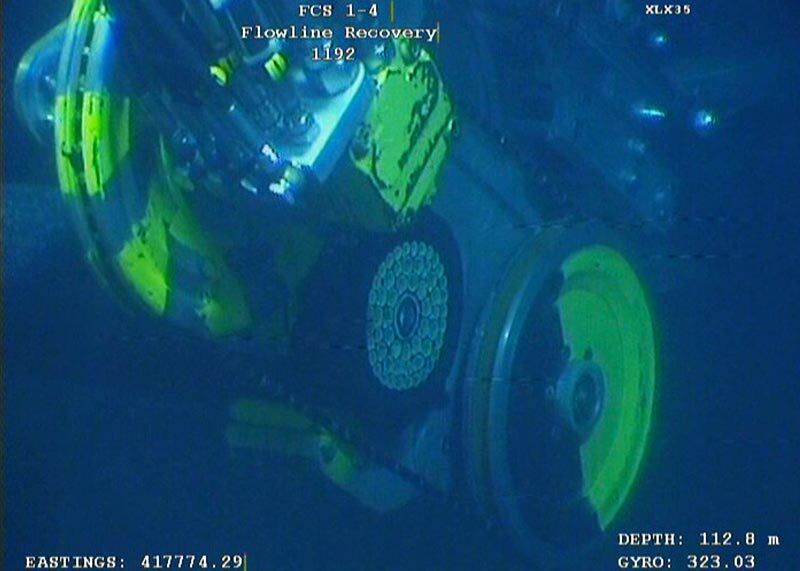 Our deepest cut to date being 2,745m in the Gulf of Mexico.